WhatsApp is one of the most popular instant messenger today. You can send and receive instant messages, videos, memes, voice recordings, contacts and even location via WhatsApp. If you are a WhatsApp user, it is a good idea to backup your data so as not to lose your personal information. Luckily, WhatsApp allows you to automatically backup your personal data in the background and you can easily restore the data whenever you need it. However, it is not unusual to see that your WhatsApp won’t backup on iPhone. If you experience WhatsApp won’t backup problem, fret not as we are going to help you fix it. If you continue reading this article, you will learn better ways of fixing this problem easily and fast. However, before we look into the ways of solving this problem we need to first look at the why WhatsApp won’t backup on iPhone. After knowing some of the reasons why WhatsApp won’t backup on your iPhone, we can now look at ways on fixing this issue. 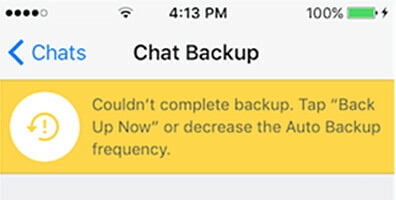 One of the causes or reasons why your WhatsApp could not back up to iCloud is because of an unstable internet connection. Since WhatsApp uses the internet to carry out automatic updates, the internet needs to be stable and the iPhone should remain connected to the internet until the backup process is complete. Therefore, to ensure that the process is successful, connect to a stable internet connection or Wi-Fi. Check the status bar at the top of your device. If it is connected to a Wi-Fi network or cellular data, you will be able to see that on the status bar. Step 1: Tap on the Settings app on your device. Step 2: Tap on the Wi-Fi icon. Step 3: Enable Wi-Fi by toggling the switch next to Wi-Fi. Step 4: The available W-Fi networks will appear under Choose a Network. 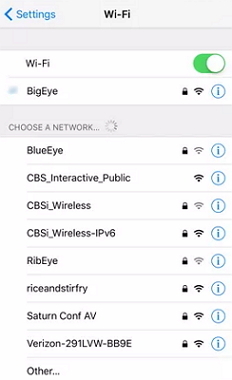 Step 5: Click on the Wi-Fi network of your choice. Step 6: If the Wi-Fi network is protected by a password, enter the required password and then tap on Join. You will then be connected to the Wi-Fi network that is stable. This is one of the simplest ways to fix WhatsApp won’t backup issue on your iPhone. when the device shuts down, all the apps will be turned off and they will reboot once the device is turned back on. Step 1: Hold down the Wake/Sleep button. Step 2: A slider will appear, slide to power off the device. 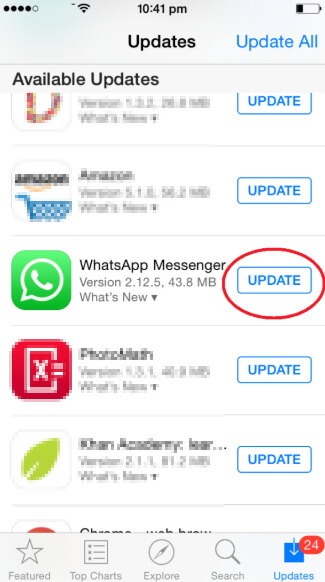 You might consider updating your WhatsApp version to the latest version if you have been using an outdated version. Maybe this is the reason why it is failing to backup. A new version will fix the bugs and present new features. Step 1: Open your Home Screen by clicking on the Home button. Step 2: Tap on the App Store icon on your device. Step 3: Locate and tap on Updates at the bottom. Step 4: On the Available List, locate WhatsApp Messenger. Step 5: Tap on Update just next to WhatsApp. Step 1: Go to settings and then on your name. Step 2: Tap on iCloud and touch the iCloud Storage. Step 3: Click on Manage Storage. 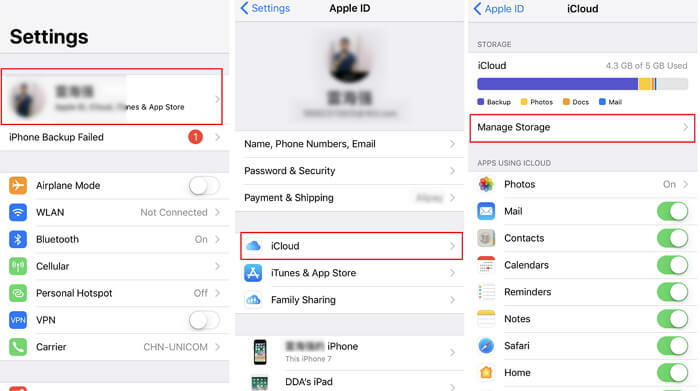 Here you will be able to see if there is enough storage space on your iCloud account. 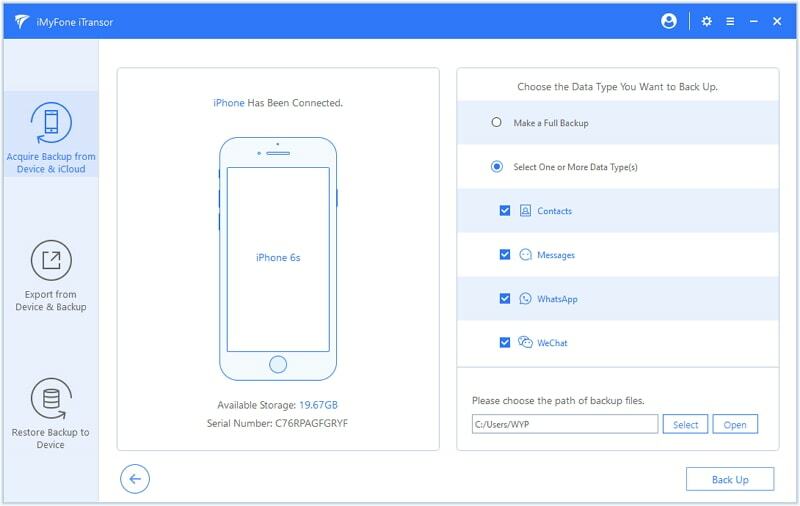 If you are tired of trying to fix WhatsApp won’t backup on your iPhone with the above methods, there is one sure way of solving this problem once and for all. 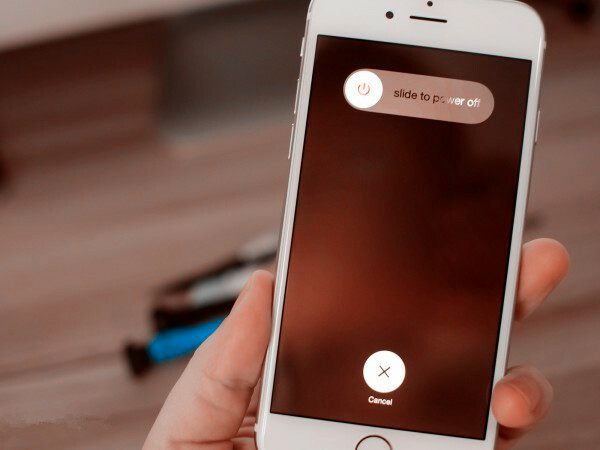 This method is fast, easy and a very convenient method to back up your WhatsApp as well as your iPhone. iTransor is a better alternative to iCloud and iTunes when it comes to selectively backing up and restoring your iPhone and fixing WhatsApp won’t backup issue. This is not an app or a web-based control panel but it is a software program that enables you to back up your contacts, SMS, WeChat, and WhatsApp selectively. It is a great tool that prevents the issues or bugs that could be preventing your WhatsApp from creating a backup. It is compatible with the earlier iOS versions as well as the latest version iOS 12. 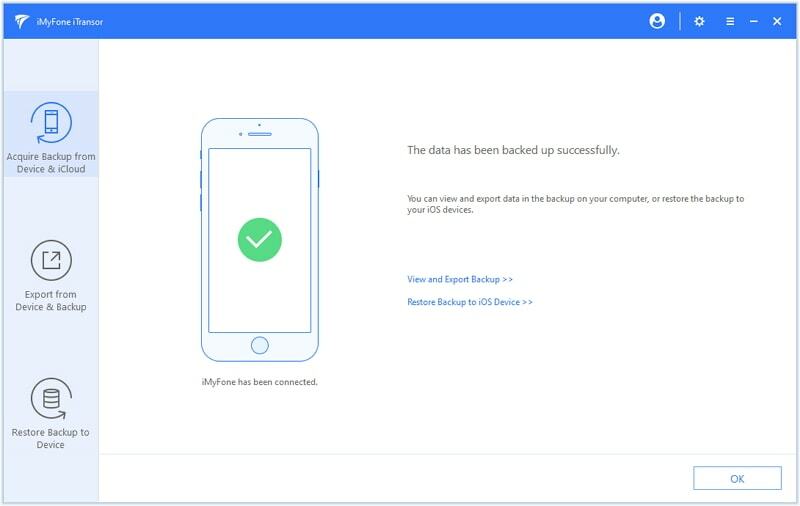 The great thing about this software tool is that you can back up your data without any data loss on your iPhone and you can also selectively restore the different data files to your iPhone. Step 1: Before you can use the iMyFone iTransor tool, you must download, install and launch it on your computer. Step 2: After launching the program, click on Acquire Backup from Device & iCloud from the left panel of the program. Then click on Backup Up Device button. Step 3: Connect your iPhone to the computer using a compatible USB cable to continue. The software will automatically recognize your device. You will be able to see two option in the right column of the program interface. Click on Make a Full Backup or Choose One or More Types and select one that you want to back up. Step 4: Click on Back Up to begin the backup process. You will be notified when the process is complete. You can then view and export the data or restore it to your device. iMyFone iTransor allows to backup and restore WhatsApp only which iCloud or iTunes cannot do. You do not require to have a password to use iTransor software tool as it is with iTunes or iCloud. All you have to do is to use your personal computer and create the backup you want. There is nothing like inadequate storage space as is the norm with iCloud. You can back up as many data files as you want. Including videos, photos, chats, contacts and any other data that you would wish to backup. If you are experiencing WhatsApp won’t backup issue, you can try the above methods to solve it. 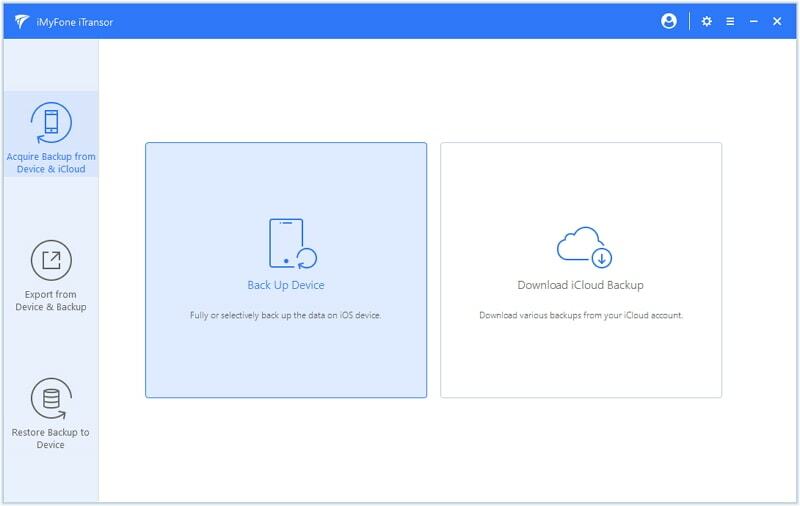 Remember that iTransor is the best alternative when it comes to solving this problem and any other backup issue that you might be experiencing. It is effective, easy to use, fast and very convenient for you.